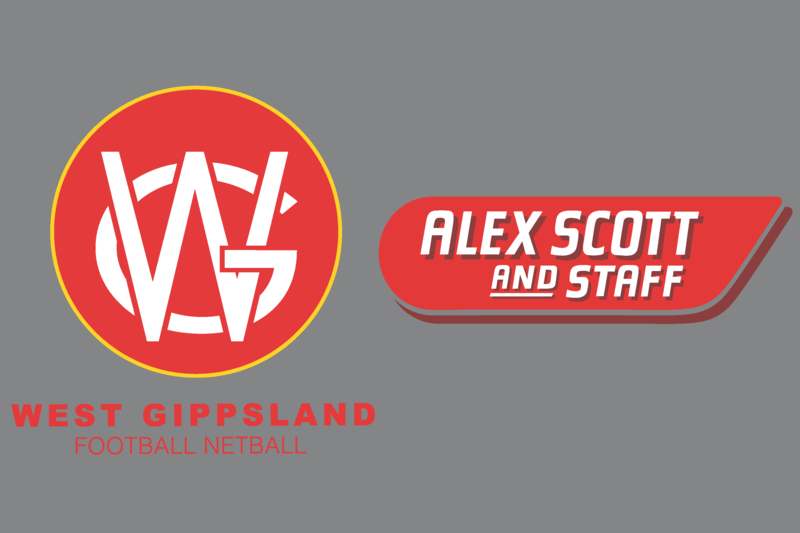 The Alex Scott and Staff West Gippsland Football Netball Competition is seeking new members to join its advisory committee for season 2019. The advisory committee’s main purpose is to provide local advice and support to the competition’s governing body, while representing the best interests of football and netball within the competition, its member clubs and the region. – Supporting the general management of the competition. Advisory committee members must not currently hold any formal position at a WGFNC club and must be able to attend scheduled meetings. Those interested in joining the WGFNC advisory committee are invited to email stuart.goddard@afl.com.au for more information. Particular consideration will be given to people with a background and interest in netball.